Nobody knows leather repair and cleaning better that ColorGlo. 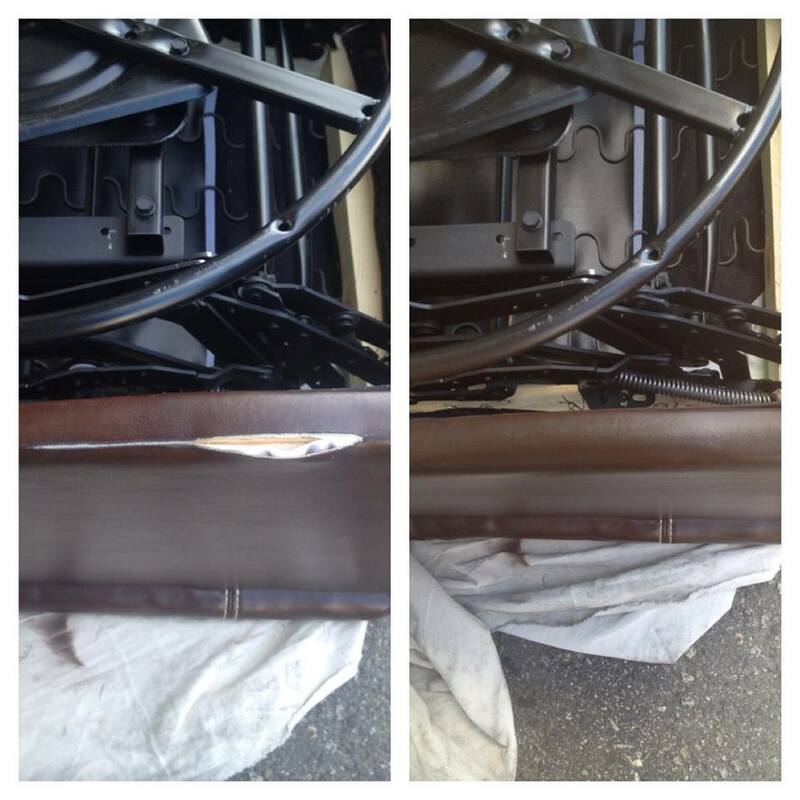 We offer cleaning, molding, and security of your leather, vinyl, fabric, auto floor coverings, and plastics. Some of the time cleaning alone may not be sufficient to evacuate the stains or minimize blemishes and or damage on your leather items. With our on location re-color system, we can totally remove the stains by re colouring them. Why call organizations that only clean what you ask for. After the cleaning, we will condition your leather product with our restrictive conditioner, uniquely formulated to superbly clean, keep up, and save it for a considerable length of time to come! We are your one stop shop for all things leather repair in Kelowna. 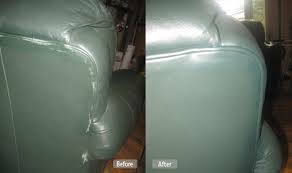 Whether it is a simple repair like a cigarette burn or leather tear or rip on your couch or car seats; to more complex repairs like entire leather re-dying to reforming/remolding to its original shape. 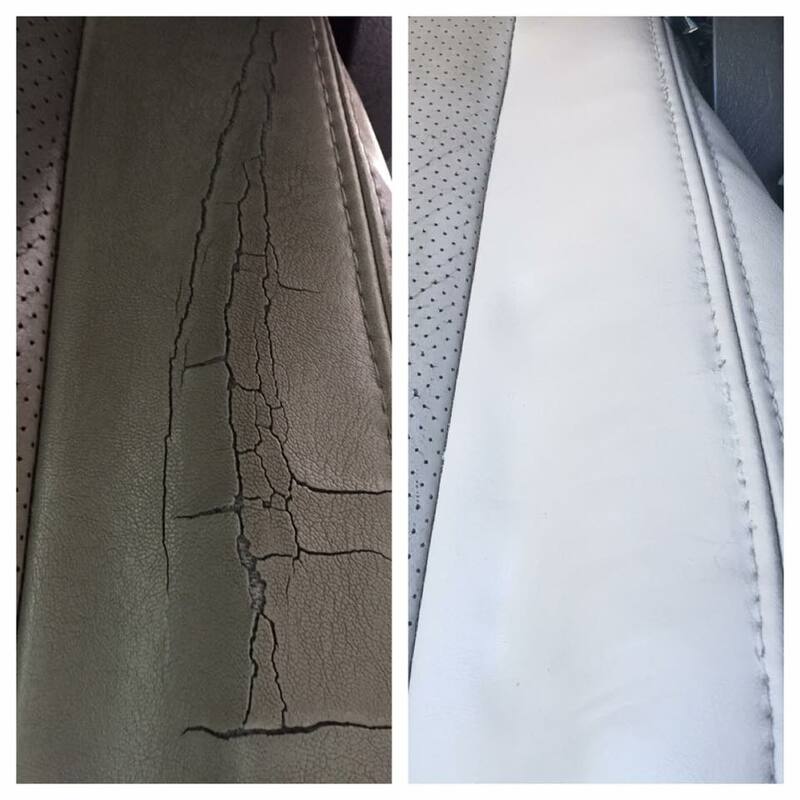 We do it all from sofas to door panels to steering wheels and car seats, we can repair anything leather to look like new! Sometimes scuffs or stains are more obvious than fading and tears, no need to sweat it because we have the solutions to make all those eye-catching blemishes magically disappear so you can’t tell they were even there in the first place. Over the years of being in the industry, we have yet to see anything unsalvageable. We are industry leaders and specialize in taking what you feel is ruined or loss and making it look, in most case, better than new. Our clients always say that they wished they had known about us years ago because we would have saved them thousands of dollars in furniture, couch, and automotive surface replacements. What we have been for years is the secret that auto body shops, moving companies, used car dealerships, and contractors have used to repair and increase the value of used or damaged items. Call us today. You have nothing to lose! Our quotes are free and if you look at our before and after gallery, I assure you that you will be absolutely amazed in not only the quality but in what we are actually capable of repairing and resurfacing for all your Kelowna Leather Repair needs.